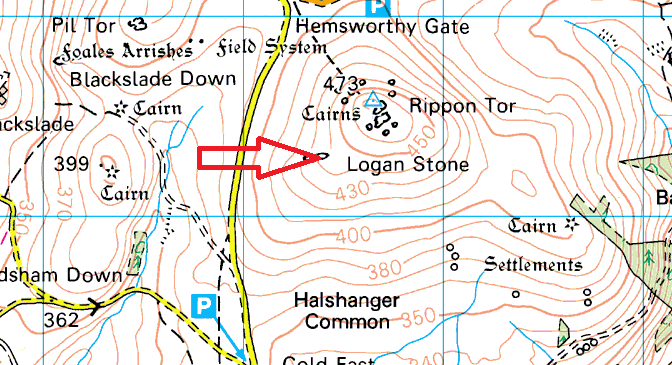 This group of rocks sits on the south western slope of Rippon Tor and got its name from the enormous logan stone that sat on top of the rocks. 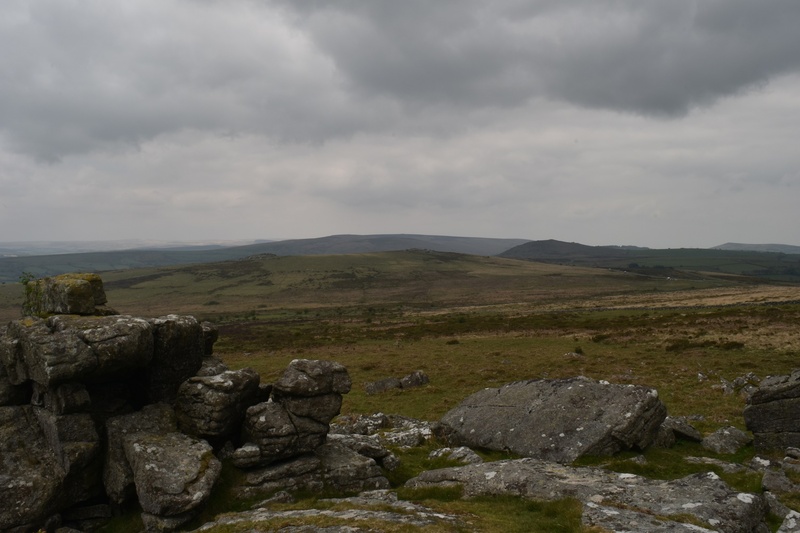 The stone is around 15 feet in length and could be rocked with one hand, making it possible to crack nuts, hence the name. 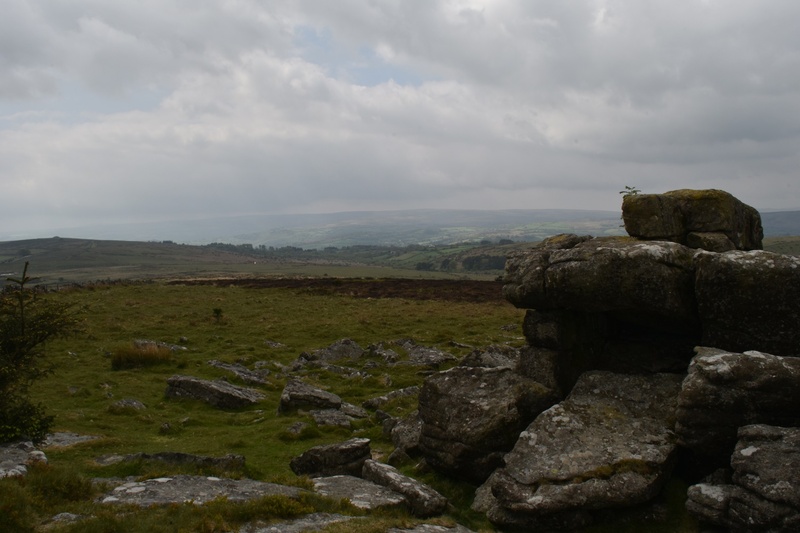 This one is not to be confused with The Nutcrackers, which sit in Lustleigh Cleave, north of this spot. 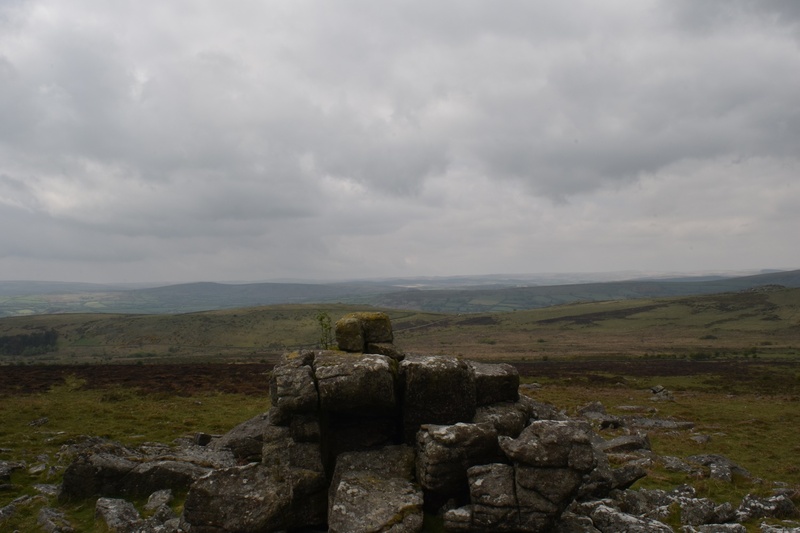 The views from here to the west are very good, with Buckland Beacon, Wittaburrow and Top Tor forming the middle distance view. 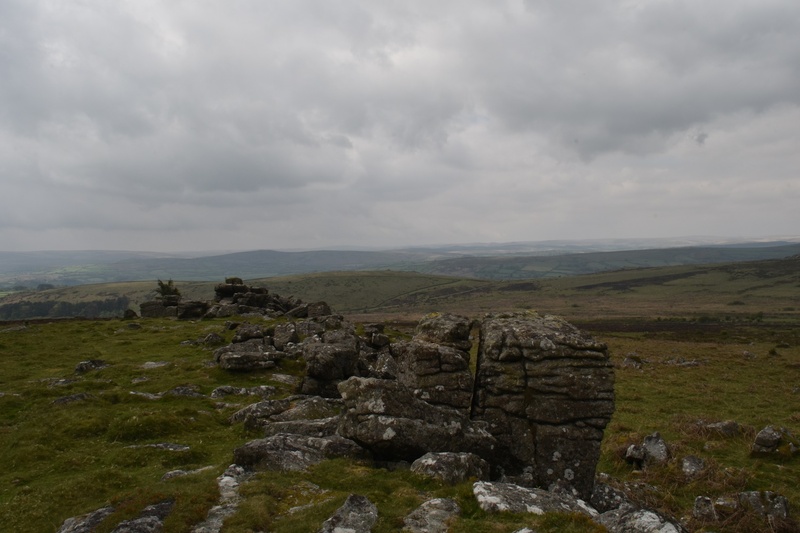 Its sits on a good clear path up to Rippon Tor, which no doubt will be your next stopping point from here. No military firing areas are near this tor.